Leading e-payment solutions provider, Inlaks has partnered South Korean technology firm, Hyosung TNS to launch biometric enabling innovative Automated Teller Machines (ATM) models – MX 5600ST, MX 8600T and MS500 at the Committee of e-Business Industry Heads (CeBIH) yearly retreat, in Abeokuta, the Ogun State capital recently. Explaining more on the new deal, the Executive Director, Infrastructure Business Division of Inlaks, Babatope Dare, revealed that the new Hyosung Self-service channels will be fully integrated by financial institutions to deliver absolute reliability, maximum efficiency and ultimate usability by the innovative terminals. Dare observed that the choice of partnering with Hyosung Technologies in ATMs reforms is based on the hassle-free innovative offerings coming with their financial technology products. Some of the key features coming with the fingerprints enabled ATMs include Near Field Communication (NFC), Barcode, fingerprint biometric reader and many new security features. In his response, Vice President, Global Business Division, Hyosung TNS, Chang-Hak Kim, commended Inlaks for charting the path in providing best-in-class self-service payment terminals in Nigeria, stressing that Hyosung is ready for future partnerships with Inlaks and the banking community at large. Business Hilights gathered that participants at the event applauded the innovative Hyosung ATMs following a first-hand experience of the MX 5600ST, MX8600ST, and MS500 models while attesting to the potential value that will be added to financial institutions nationwide once they are fully adopted by the banks. The MX 8600T is a unique self-service terminal with cash deposit and recycling technology using the superior neo-Bills Recycling Module Technology. This sleek and slim model is easy to install and equipped with the latest technology like the contactless reader, Biometrics, barcode reader, Anti-Skimming protection, touch screen, and functional keys. Additional details of the fingerprints ATMs show that the deposit/recycler modules come with advanced bill recognition technology and an advanced transaction speed of up to 12 notes per second, up to 5 recycling cassettes and 300 notes per transaction. MS 500 is the new Teller Cash Recycler, which can be used as a deposit and recycler by tellers at the branch, or as a bulk cash deposit machine by customers. Besides, it supports a large volume of cash deposits, with a note speed of up to 12 notes per second and a continuous deposit feeding, allowing for even faster processing of deposits and note validation. Just as the storage capacity is up to 21,000 notes using up to seven currency cassettes and an external transit cassette for secured loading and offloading of cash, the new machine has self-audit capability and a 15 inches user touch screen interface. Also, the Teller Cash Recycler is switched independent which means it can be connected to the core banking application without going through the switch thus reducing transaction cost. 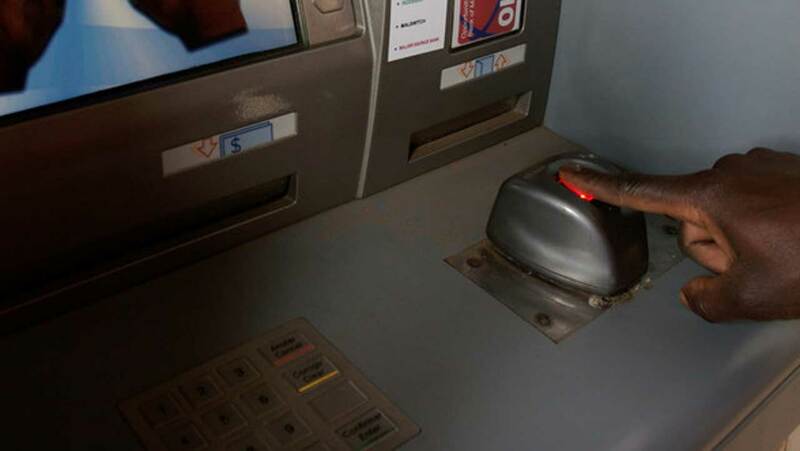 Records show that Inlaks has been supporting the Cashless Nigeria initiative championed by the Central Bank of Nigeria through the deployment of over 6,000 Hyosung Automated Teller Machines to several banking institutions in Nigeria.